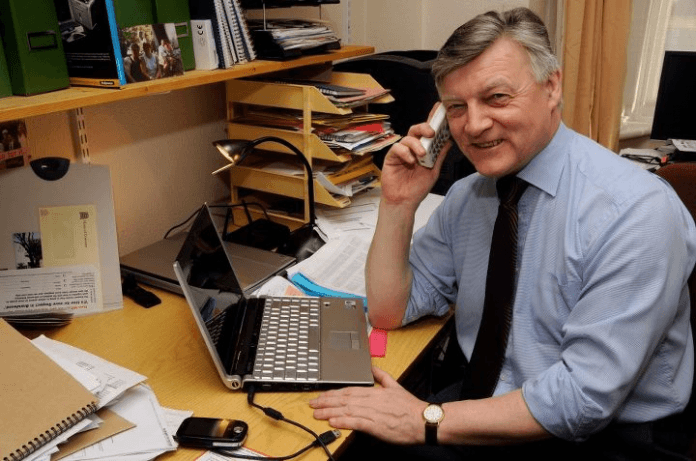 Local MP Steve McCabe is advising local residents to know their rights when it comes to being confronted with unreasonable bailiffs and warns that bailiffs are not permitted to visit people’s homes on Christmas Day. Steve has made it clear that people should know their rights and not be intimidated by bailiffs who aren’t following their code of conduct. Steve has raised specific cases with Eric Pickles, the Secretary of State for Communities and Local Government about this issue as he feels that not enough is being done to protect people from being exploited by bailiffs. New laws don’t go far enough and do nothing to tackle the issue of people’s inflating debts. Steve has been contacted by constituents over the Christmas period regarding the hostile and aggressive treatment they have received from bailiffs, despite their efforts to pay back their debt. Constituents have told Steve that they feel bailiffs are obstructive and uncooperative and charge excessive fees by refusing to accept reasonable monthly installments. As a result, people who are already struggling with their debts this Christmas have been plunged into a situation where the amount they owe is increasing with less and less of a chance of repaying. Bailiffs’ charges can seriously increase the amount you owe. Sometimes bailiffs add charges that they shouldn’t so it’s worth checking what you’ve been charged and querying anything you’re not sure about.